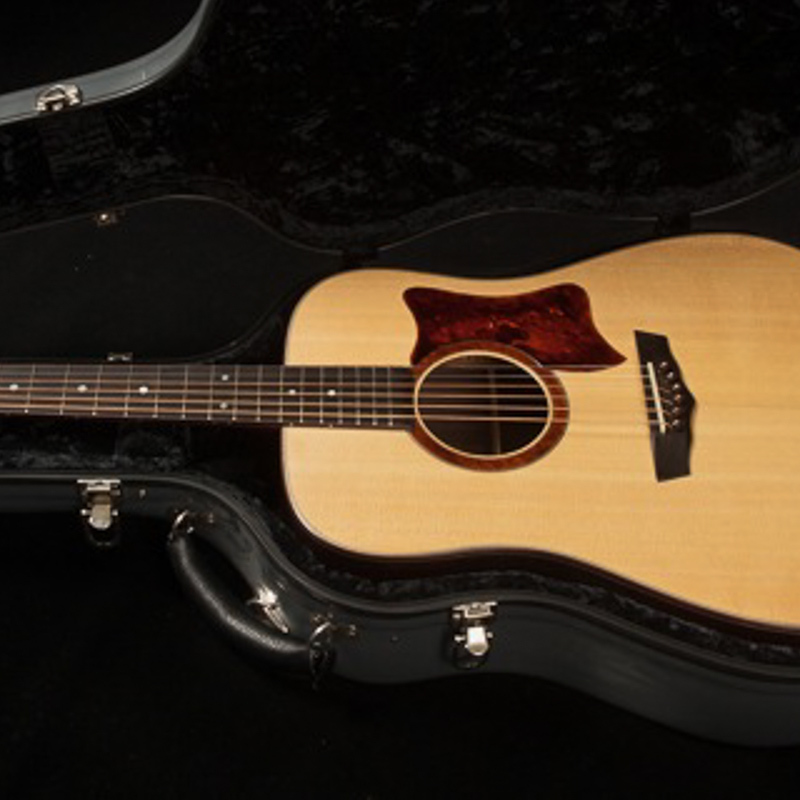 How will you be using it? 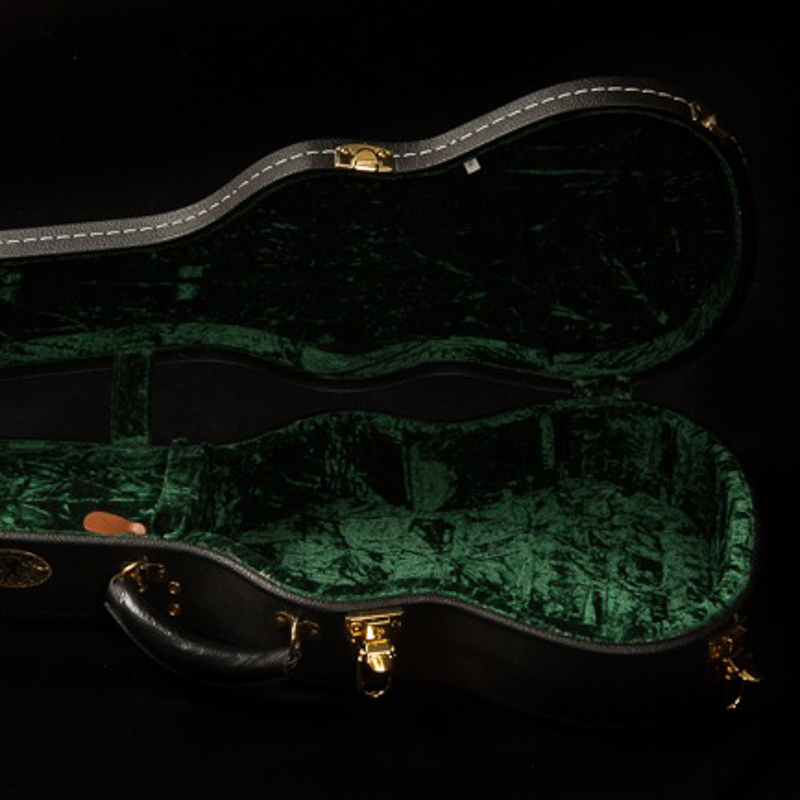 If you travel a lot with your guitar or uke you’ll want a case that can handle being tossed about by luggage handlers. 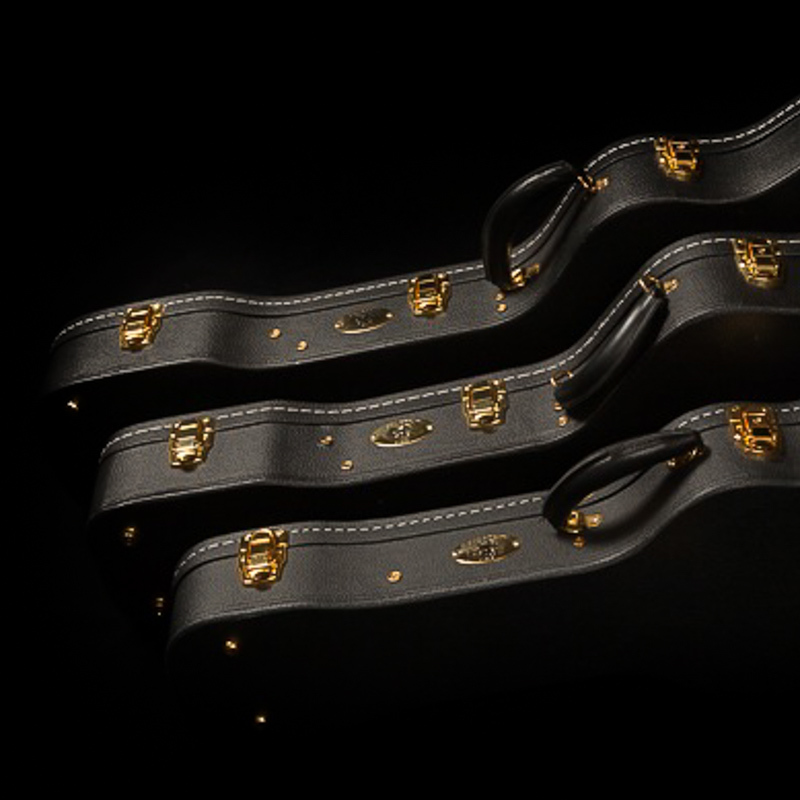 Choose the right case for the right model. 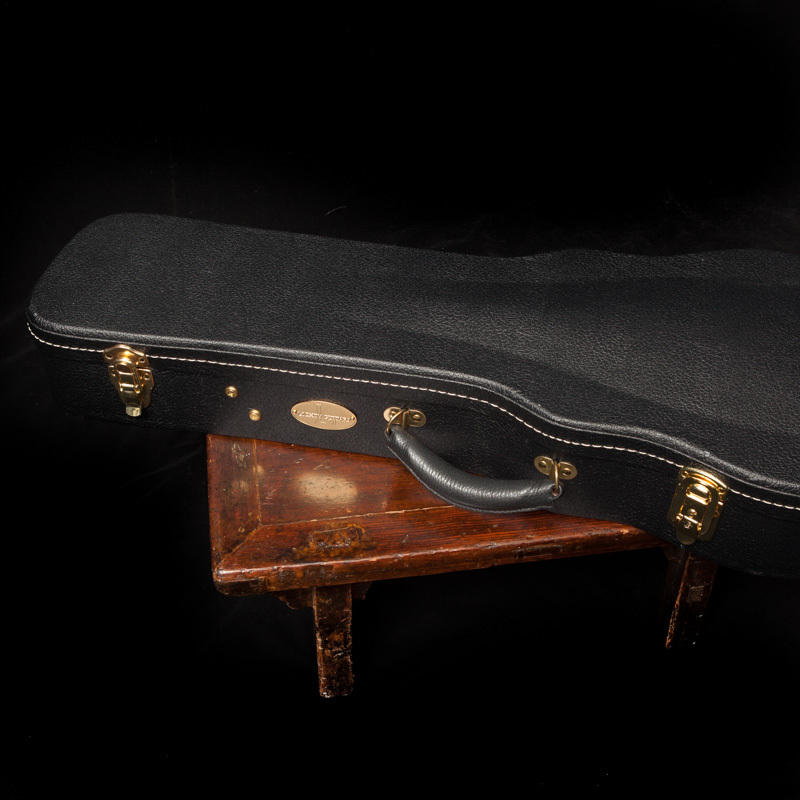 Of course, if you are purchasing a Lichty guitar or ukulele Jay will make sure you’ve got the best case for the job. 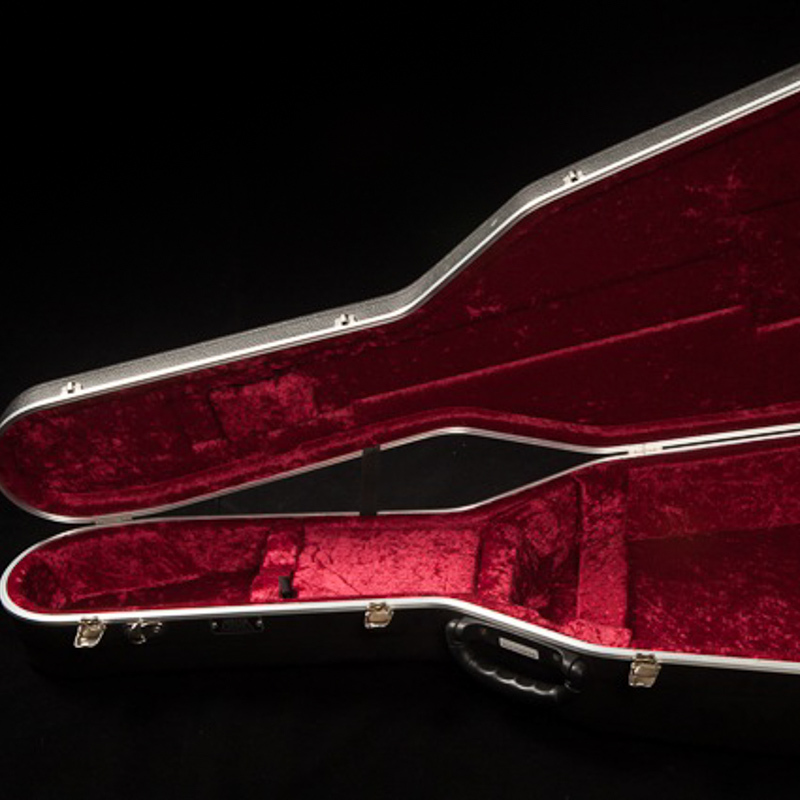 That said, if you are case shopping be sure to get the best fitting case for your instrument. 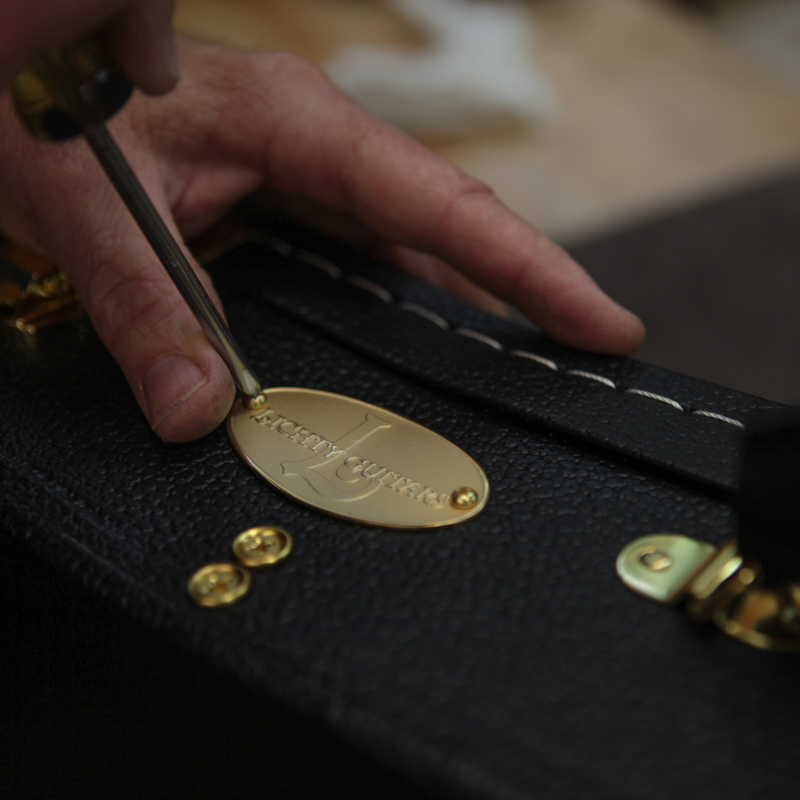 Slight differences in dimensions can be a make or break in terms of ensuring a secure fit. 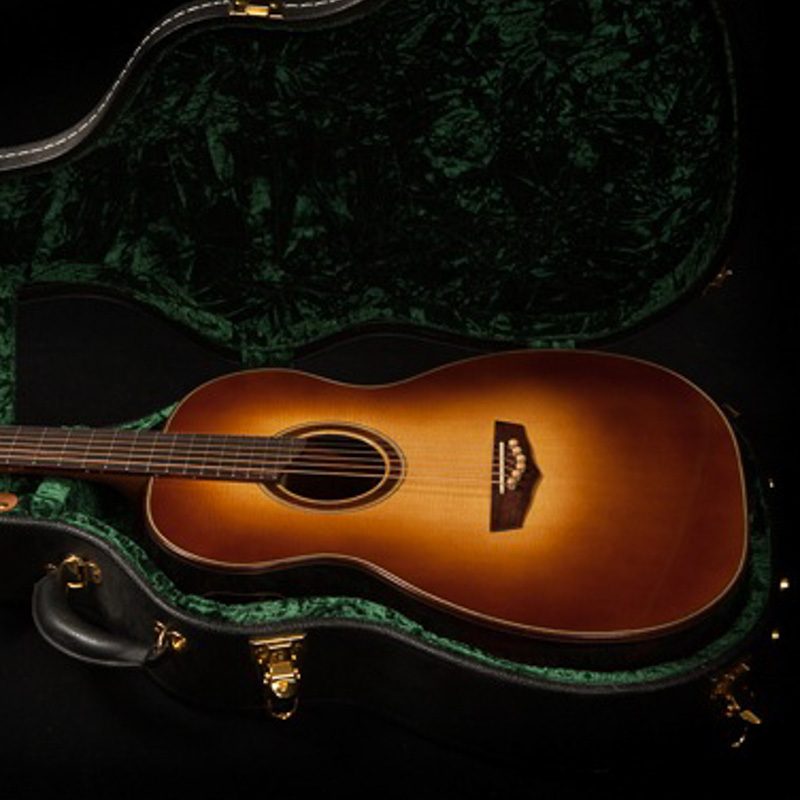 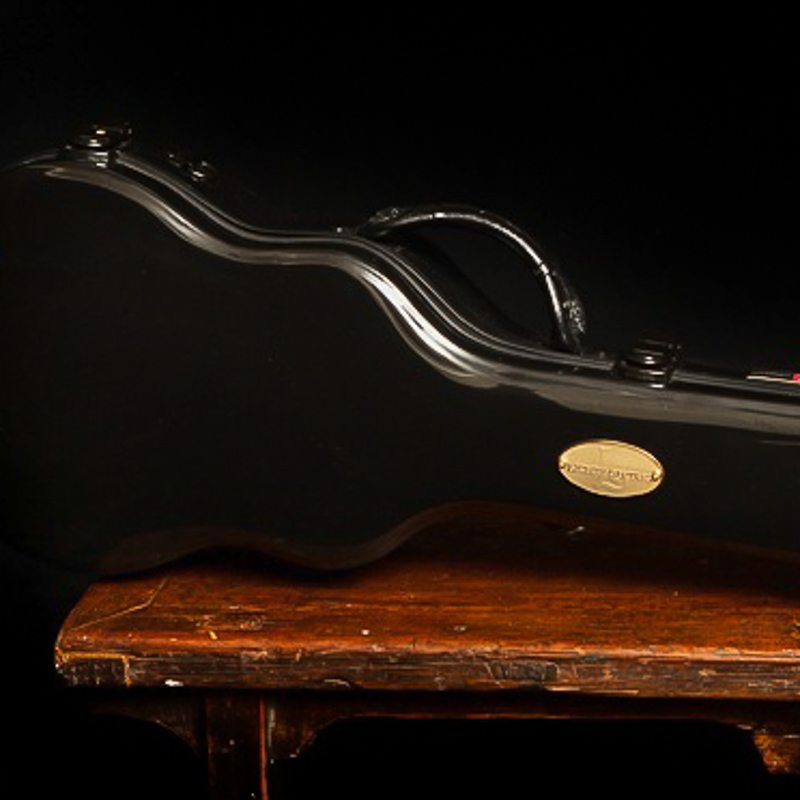 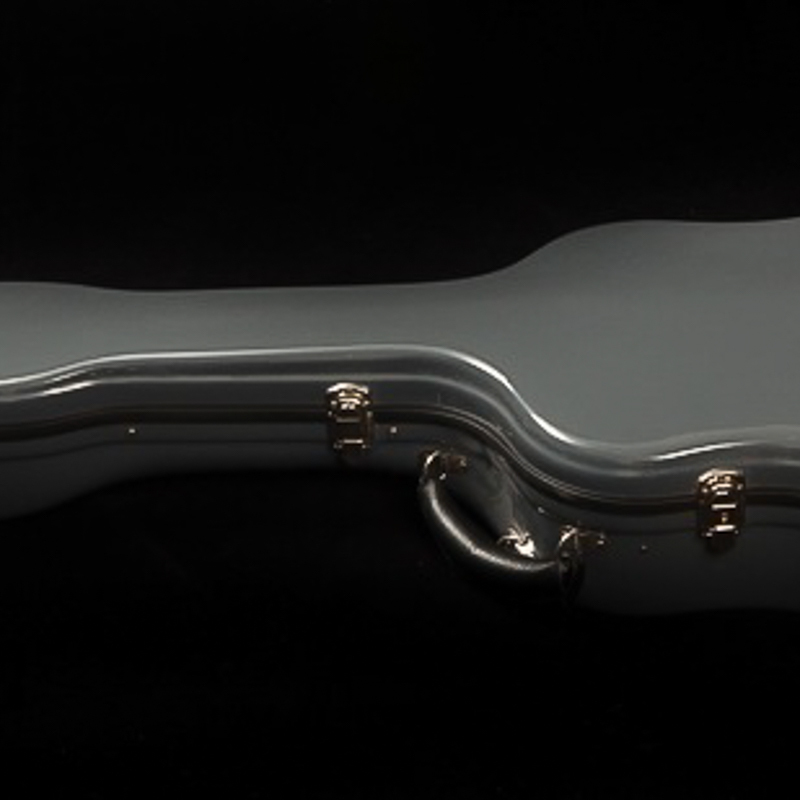 The choice of case for Lichty custom instruments depends on the specific model and the dimensions. 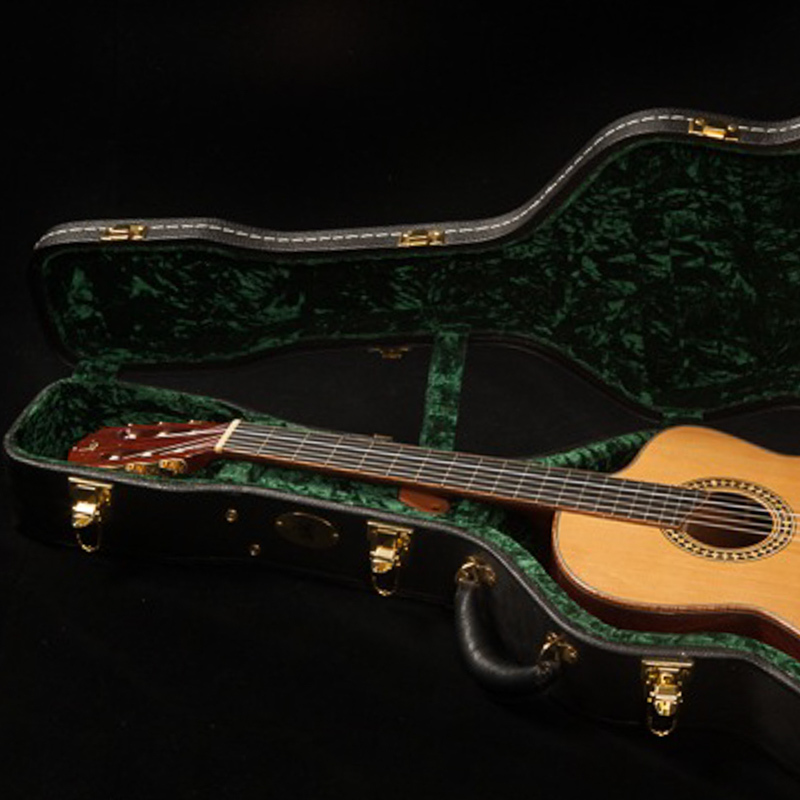 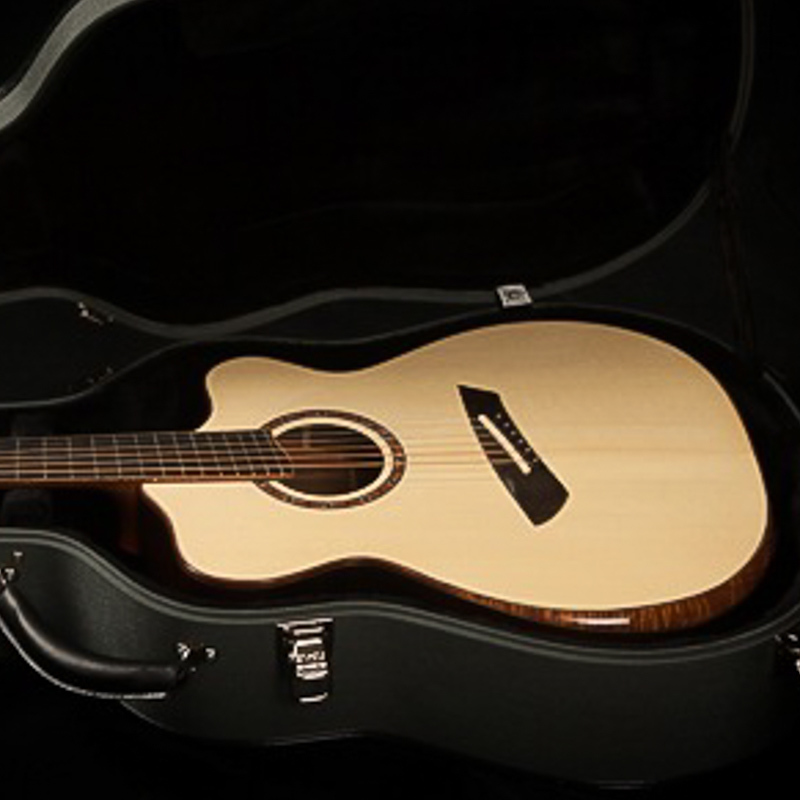 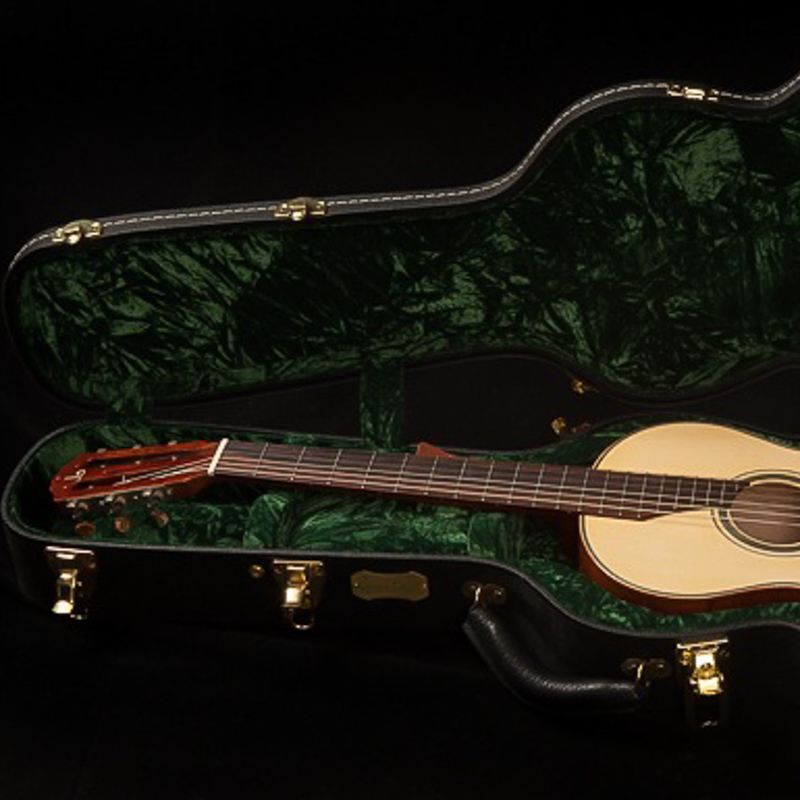 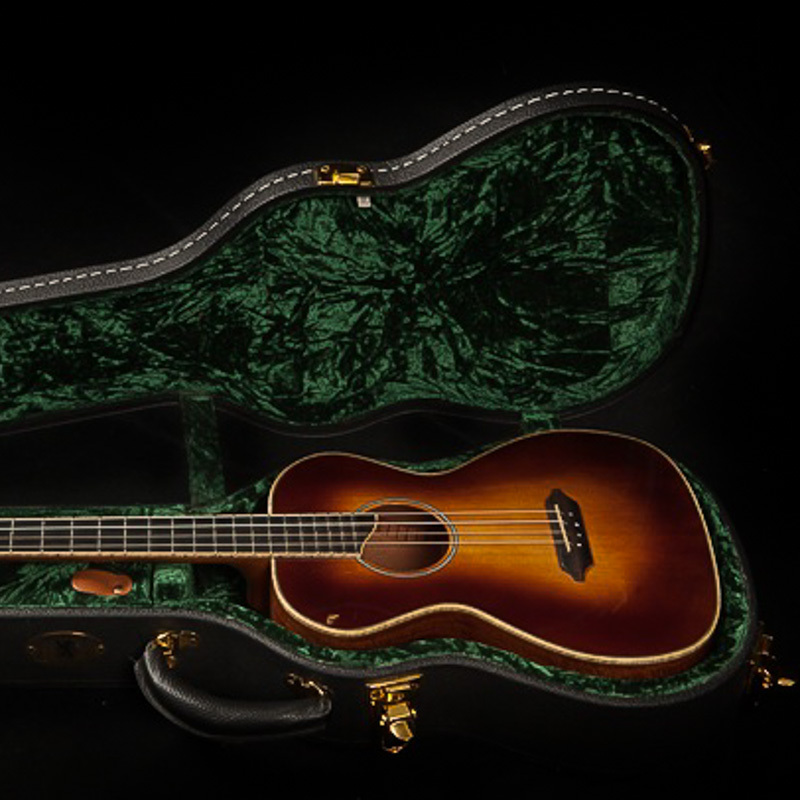 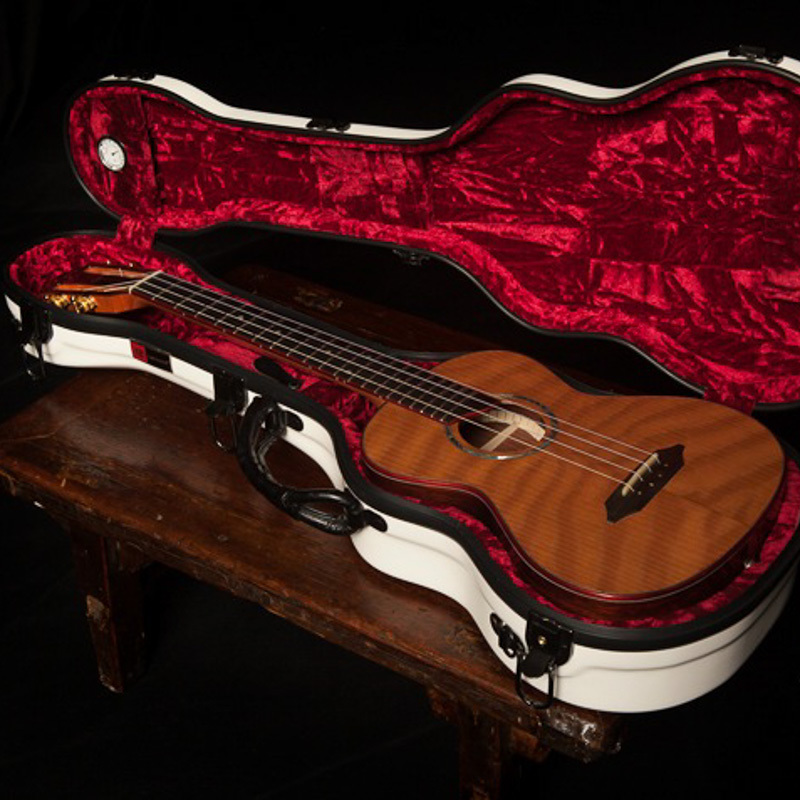 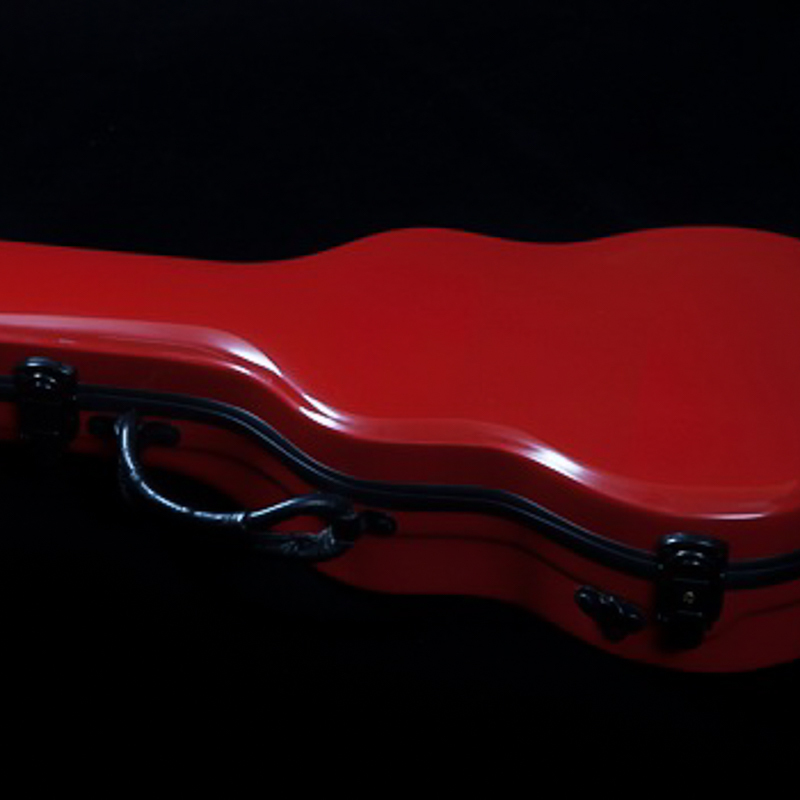 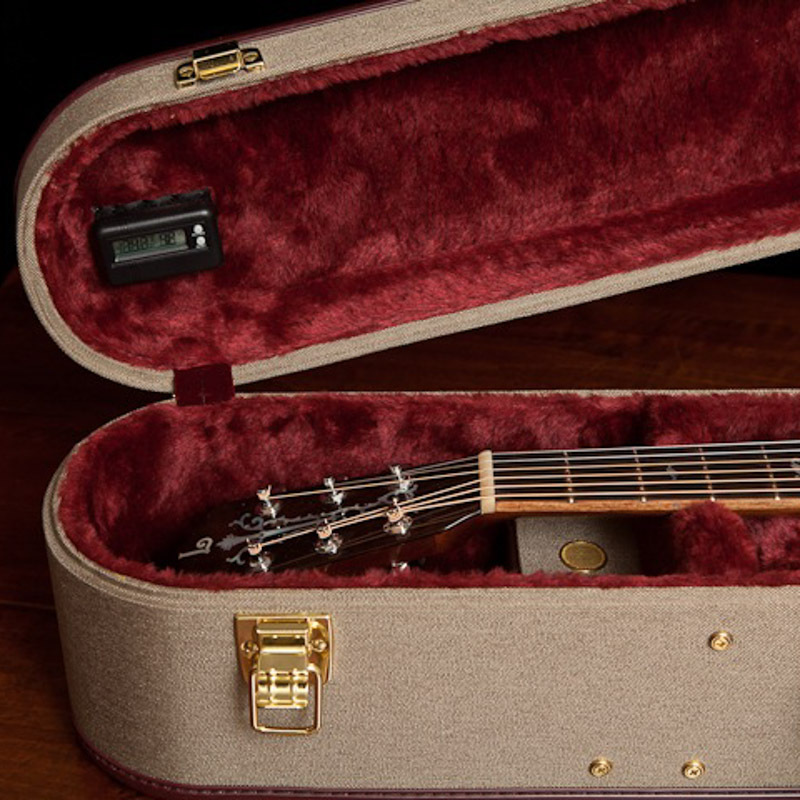 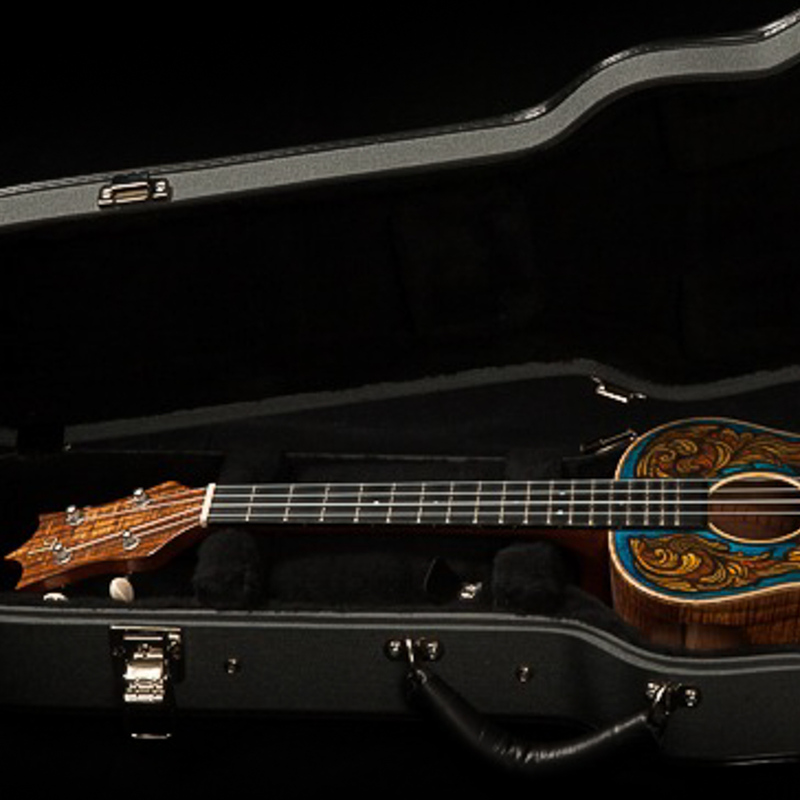 For most of our guitars and ukes we offer several case options however, some of our custom models require custom cases that are manufactured specifically for us. 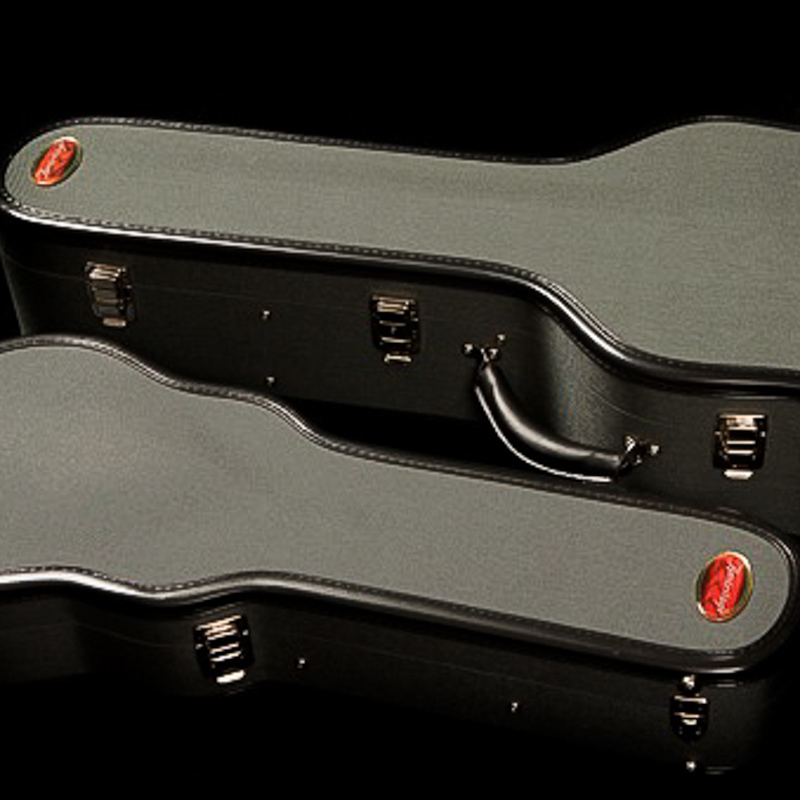 Below you’ll see a sampling of the cases we offer. 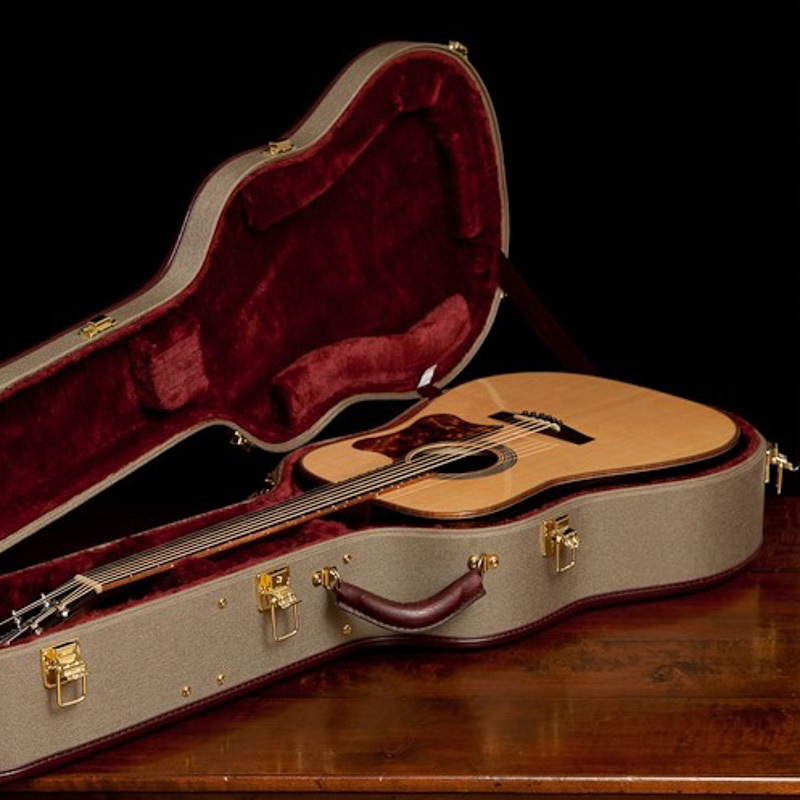 You can find pricing and compare costs by running the numbers in our Price Estimator. 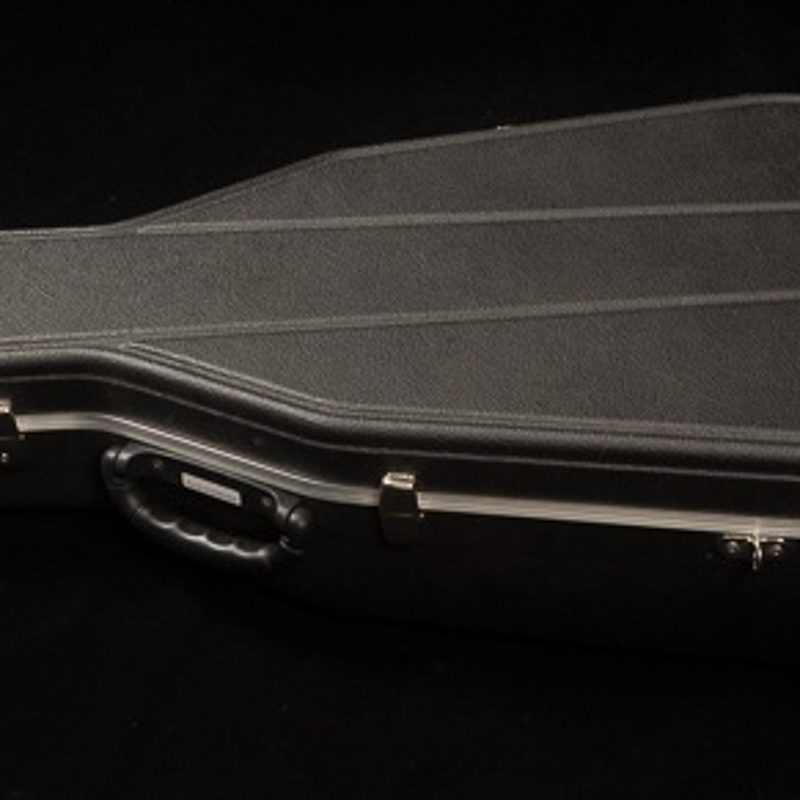 Current guitar and ukulele cases available include Ameritage, Guardian, Hiscox, Cedar Creek, Crossrock, Access and more.